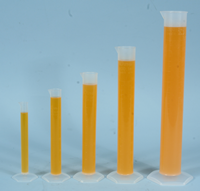 Our Plastic Beakers and Cylinders feature durable construction and easy-to-read markings for accurate and precise measurement during lab experiments. These smooth-pouring containers minimize spills in your science lab, and they come in a number of sizes for all kinds of lab work. 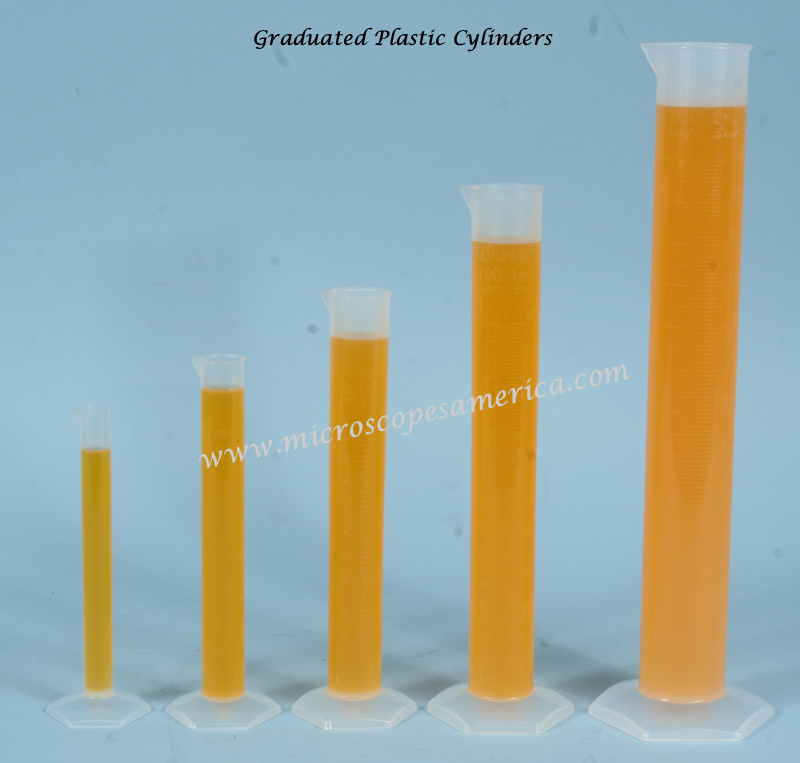 Stock up on Plastic Beakers, Cylinders & Containers. Simply order today for your school or general science laboratory and they are shipped. • PL-BKSET, 5pc set include one of each of the above sizes.